Indianapolis will join 11 other cities vying for four MLS expansion berths. On the eve of Major League Soccer’s expansion application deadline, Indy Eleven has made it 12. The NASL club’s president, Jeff Belskus, confirmed to SI.com late Monday that the Eleven, owner Ersal Ozdemir and the city of Indianapolis are pursuing one of the four MLS expansion openings. Ozdemir will deliver the application by hand to the league office in Manhattan on Tuesday. Indianapolis is the 12th city to declare its MLS intentions. 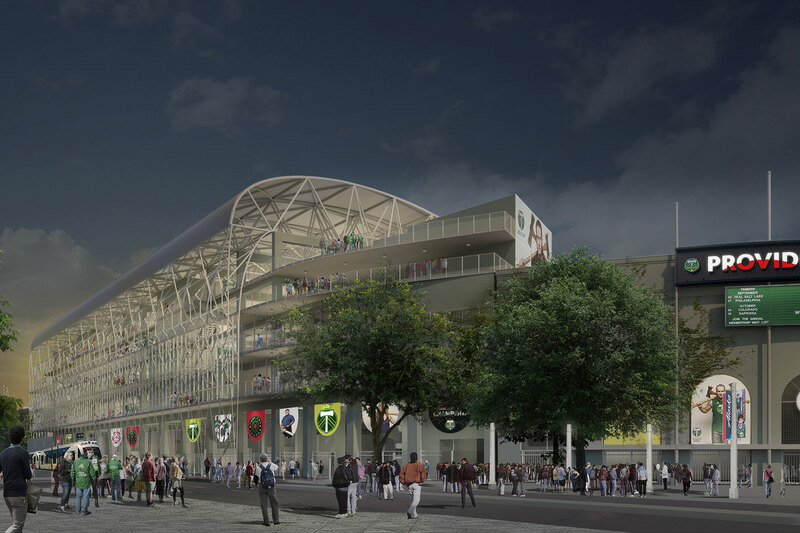 In mid-December, the league announced its plan to add four more teams, bringing the eventual membership to 28 (including Los Angeles FC next year and David Beckham’s quixotic Miami project). At that time, prospective investors in Charlotte, Cincinnati, Detroit, Nashville, Raleigh, Sacramento, St. Louis, San Antonio, San Diego and Tampa Bay already had come forward. An 11th applicant, the USL's Phoenix Rising, then joined the fray last week. Indy’s absence on the original list was notable, but not entirely unexpected. The Eleven have done well at the gate and Ozdemir had met with MLS officials as far back as 2013. Indianapolis seemed like a city that was on the right trajectory. But stadium legislation stalled in 2015 when the Indiana house and senate couldn’t come to an agreement on whether to funnel usage taxes toward a new facility or use state funds to upgrade the Eleven’s current home, Carroll Stadium. So Indy’s MLS plans stalled as well. Then last summer, they were back on track. 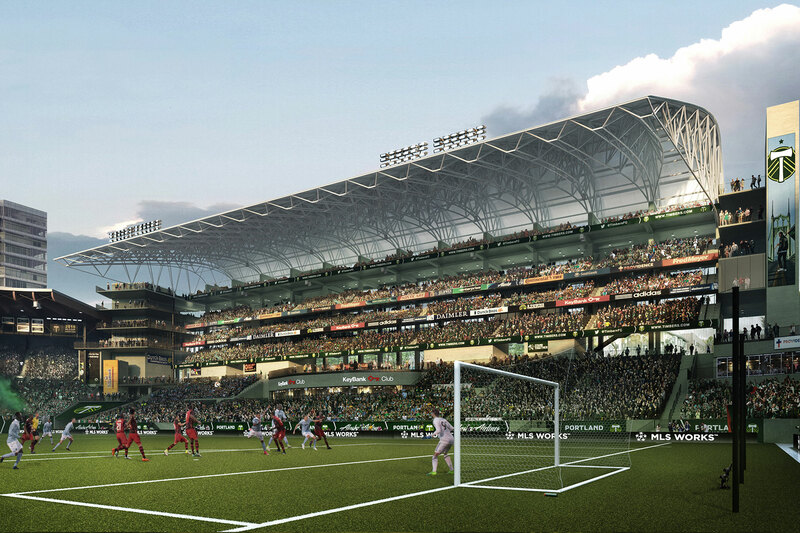 Confident that usage taxes (or taxes generated by the existence of the new stadium) would get the political traction required at the state and city levels, the Eleven re-opened conversations with MLS. Those talks led to the decision to bid and Ozdemir’s trip to New York. Belskus, who was the Indianapolis Motor Speedway president and CEO before running the Eleven, said the club’s MLS stadium will be a public-private partnership and that Ozdemir and his unnamed partners would be kicking in a “significant amount of private money.” Ozdemir will remain the majority owner. If built, the new stadium would be located in downtown Indianapolis between the Colts’ Lucas Oil Stadium and the White River. The Eleven kicked off as an NASL expansion team in 2014. Although the team fared poorly on the field in its first two seasons, support was strong. Indy’s average attendance led the league in ’14 (it surpassed 10,000 per game) and 2015 before falling to second, behind MLS-bound Minnesota United, last season. But that slight slip was offset by wins. Behind former Tampa Bay Mutiny and Colorado Rapids coach Tim Hankinson and Irish-born Libyan international Éamon Zayed, an NASL Best XI striker, Indy finished finished second in the overall 2016 regular season standings and fell to the New York Cosmos in the league title game. It will remain part of the NASL this year while pursuing a place in MLS.